While the Age Friendly Forum evaluated all domains, the collaborative of municipalities will focus their Age Friendly Planning efforts on Housing and Transportation. As there is interest in and capacity for expanding efforts to evaluate and plan for other domains, the collaborative will do so in the future. The focus on Housing and Transportation will focus the regional Age Friendly planning efforts, but we acknowledge other domains such as Respect and Social Inclusion; Social Participation; and Communication and Information, are inherent in these topics, and as such, discussions and solutions of Housing and Transportation are likely to cover additional domains. Municipalities are advancing planning and policies to meet the needs for senior housing; that encourage transit-oriented development; that apply universal design principles; and that connect older adults to important services. 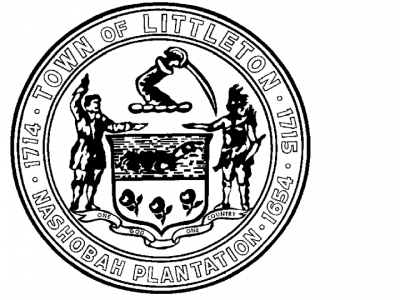 Littleton recently established zoning bylaws for Senior Residential Housing; the Planning Board is now working with several developers on the design and permitting of several Senior Residential Developments.  There is interest in supporting a variety of housing options to meet the needs of older adults and support aging in the community. There is also interest in ensuring that housing is proximal to local amenities; has shuttle services; and fosters social and intergenerational cohesion, both within housing developments and through community programming. Towns are interested in municipal policy that supports age-friendly and affordable housing options for older adults.  CrossTown Connect is a Transportation Management Association (TMA) that facilitates regional mobility by connecting and providing area transportation services and programs. These include services and programs particularly for older adults, such as accessible transportation services to medical facilities and shopping centers, and specialized and fixed-route services within and between municipalities. CrossTown Connect serves Acton, Boxborough, Littleton, Maynard, Sudbury, Westford and Concord. Most of the Councils on Aging in the region also provide shuttle services for older residents.  The region values affordable transportation services for older adults that are reliable and easy to use. Affordability and ease. The region is interested in models that meet a variety of transportation needs, including at-home pick up and drop off; and service to ‘quality of life’ locations, in addition to medical and shopping centers. The region also promotes complete streets to ensure safe walking, biking, and active movement. The region is interested in exploring how ride share apps; and shortterm, on-demand rentals can fill service gaps.  The region has significant open space assets for public use, including hiking and biking trails. Municipalities also promote universal design principles of buildings to ensure ease of use and access, and many have complete streets policies in place to support pedestrians and cyclists in safely moving around shared street networks, facilitating access to both open space amenities and buildings.  Buildings and open space can facilitate healthy and active living, by ensuring the design and amenities of both promote safety and encourage use. The region values open spaces being accessible (easy to navigate, easy to understand conditions of trails or paths, painted curbs, promote “equity at intersections” where traffic is multimodal, longer times at crosswalks, public bathrooms, water fountains); that these include age-friendly amenities (raised community garden beds, shade, places to sit, adult playgrounds/workout stations); and that they facilitate interaction and socializing, and provide opportunity for open space stewardship by older adults. The region also values buildings being physically accessible, and that public buildings take the hearing and sight needs of older adults into consideration.  Municipalities offer programs and services to encourage adult learning, computer skills, and civic engagement. Lexington offers Citizen’s Academy, a 10-week course that introduces residents to municipal government.  Municipalities provide engagement opportunities for older adults in town planning and political processes, and through volunteer and employment opportunities. Lincoln and Acton have volunteer positions for older adults in municipal offices. Municipalities encourage civic participation via approaches that deliberately include older adults. Carlisle and Concord set aside parking for older adults at town meeting to provide greater access and encourage participation.  There is interest in identifying and streamlining information about municipal and other volunteer opportunities for older adults; increasing such volunteer opportunities; coordinating with transit services so that older adults can have greater access to municipal meetings and events.  Municipalities use a variety of communication media and approaches to reach older adults. These include in-person outreach, phone calls and texting, social media, print newsletters, and other methods. Littleton offers Tiger Tech, a program that supports older adults in trouble-shooting and using their computers, smart phones, and other devices. 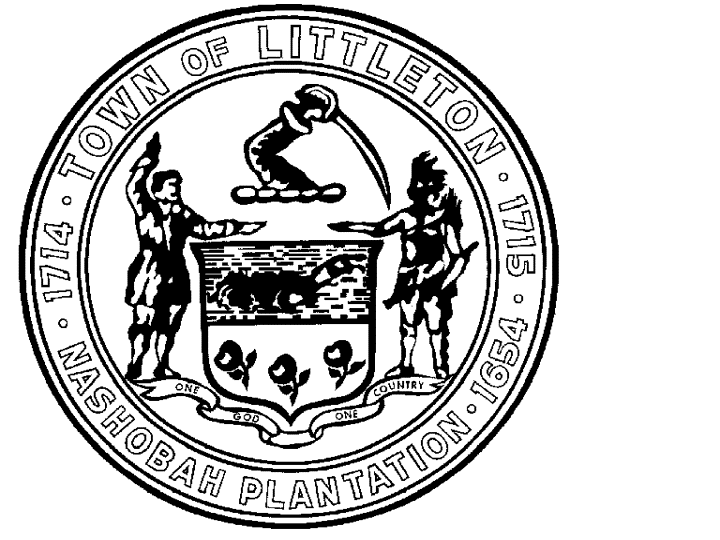 Technical support is provided for free by Littleton high school students.  In addition to the current practices of disseminating information via a variety of avenues and media, there is interest in ensuring information distributed is appropriately multi-lingual and that services accommodate hearing or visual impairments.  Municipalities’ Councils on Aging and Elder Care Services provide preventative health care and wellness services and programs, including those such as Tai Chi, blood pressure checks, falls prevention programming, and cooking demonstrations.  There is interest in increasing the capacity of health services related to hoarding, mental health, podiatry, and addiction. There is also interest in increasing the capacity of health professionals in understanding geriatric needs and providing services.  Efforts by municipalities in the region increase their capacity to responsibly and respectfully address the needs of older adults, and particularly those with memory issues. Among others, Concord and Littleton have provided dementia-friendly sensitivity training to first responders and the community. Acton is engaging restaurants in “Purple Table” training that provides diners with quieter and more predictable dining environments.  There is interest in additional considerations for promoting respect and social inclusion of older adults, including programming that is LGBT friendly and avoiding marketing programming as ‘senior’ programming, and instead use language that describes the activity event. There is also interest in advertising to older adults about programs like “Purple Table” to increase awareness about them.  Councils on Aging are active in the region in providing a range of opportunities for activities for older adults to socialize with peers and within the community. The region values and provides programming and events that promote educational, cultural and other opportunities including memory cafés, cable television exercise classes, low-cost lunch programs, transportation services to facilitate participation.